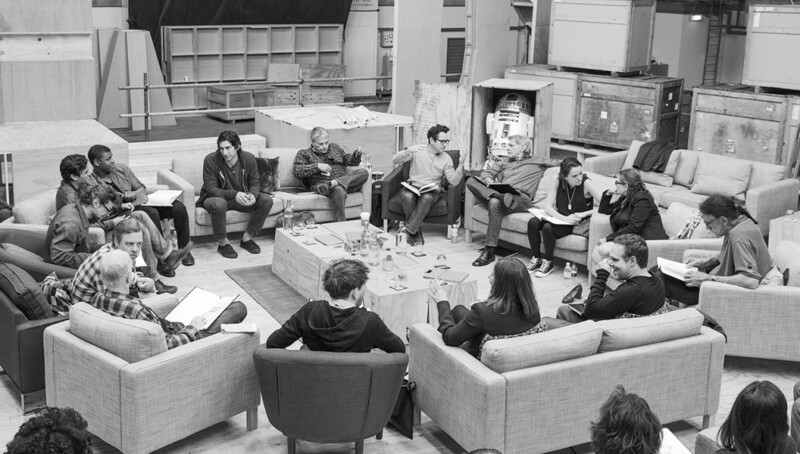 Star Wars: Episode VII cast officially announced! Its official! They day has arrived! Lucasfilm finally announced the cast of Star Wars: Episode VII! This is HUGE news and we couldn’t be any more excited than an exploding Death Star! Now it is time to delve into a Galaxy Far, Far away with our new and old characters. We are happy to welcome these new faces and old back to our beloved world and look forward to what they have in store for us!